Seattle Central Community College is easy to reach from every part of the city. Just minutes from downtown Seattle, the campus is served by seven bus routes. If you live south of town, take Seattle’s new light rail line to Westlake Center -we’re a short bus ride, or a 10-minute walk away. 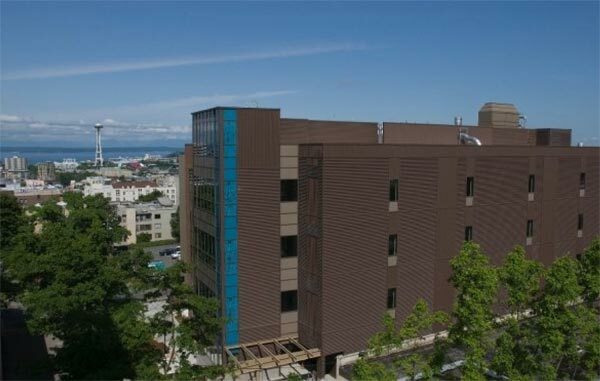 Seattle Central offers a comprehensive range of educational programs and opportunities for academic transfer, workplace preparation, basic skills, and continuing education in a stimulating urban environment. Each year, more than 500 students transfer from Seattle Central to one of Washington’s baccalaureate institutions. Classes are taught by knowledgeable and dedicated instructors. Nearly one-third of our faculty members hold doctorates in their fields.